Warning: There are major spoilers ahead for Captain Marvel! Captain Marvel’s release earlier this month made it all too real that we’re nearing the finish line with this first generation of the Marvel Cinematic Universe. 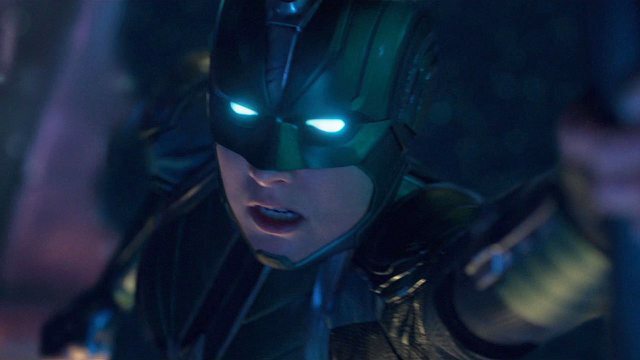 Avengers: Endgame will bring the MCU to its first major impasse. However, Carol Danvers’ origin story provided an enjoyable respite between the dire Avengers films that bookends it. The film unsurprisingly shot to top of the worldwide box office. Jordan Peele’s breathtaking sophomore effort, Us. was the only film to top Captain Marvel before this weekend. But it wouldn’t be an MCU film without some outcry from within the circles of comic book fandom. This is especially prescient when it comes to Captain Marvel as it represents another tentpole in Marvel’s commitment to inclusion. The fact that Captain Marvel is the first MCU film to feature a female lead was sure to spark numerous comment sections into action. The internet didn’t disappoint. Disgruntled fans peppered multiple sites with derogatory reviews of the film, even before it was released. Rotten Tomatoes even altered its pre-release user review policy weeks before the films release, removing many misogynistic, xenophobic takes on a film anyone was yet to see. However, the deluge of negative reviews rooted in “anti-SJW” sentiments returned upon the film’s release. 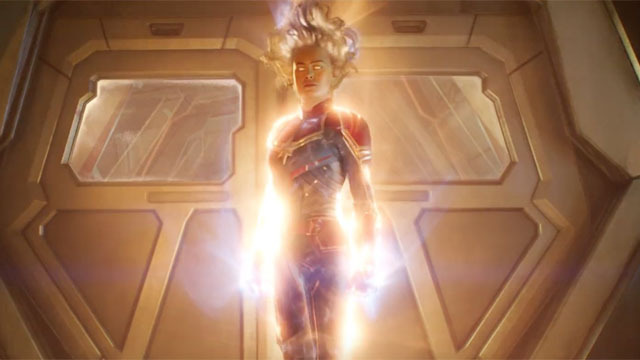 This resulted in a headline-making disparity between critic and user reviews within hours of the Captain Marvel’s first screenings. A few popular talking points appeared among the vitriol and references to Halle Berry’s Catwoman costume. We feel that these criticisms need to be directly addressed, because they simply don’t hold up. That’s why we’re putting the most popular Captain Marvel criticisms under the microscope.